If you’ve seen a bright orange Volkswagen Type 2 labeled “Hashtack 2.0” recently, you’ve spotted Jeremy Greenfield who has been living and moving around the country in it for the past few months trying to raise awareness for his app and get investors to back him. Hashtack, a startup that pitched at the Seattle TechCrunch meetup this year, is a photo- and video-sharing app that brings together Facebook, Instagram and Twitter into one medium. Users can like, comment and zoom into pictures, as well as repost them, or as Greenfield says, “retack” them. 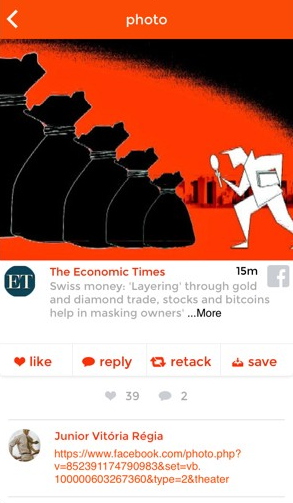 Instagram has a problem where users screenshot posts by other users and upload those photos by themselves, without the original poster’s knowledge. One way Greenfield says Hashtack tackles this is by allowing users to easily “retack” a photo they like, while also loading any descriptions and the name of the original uploader. It also applies a faint watermark to the image to show that it isn’t an original post. Yet since users can also save videos and photos by just pressing down on them, you can upload the content by yourself and still pass it off of your own. But Greenfield says Hashtack makes the whole process easier to incentivize users from reposting other people’s photos without giving credit. 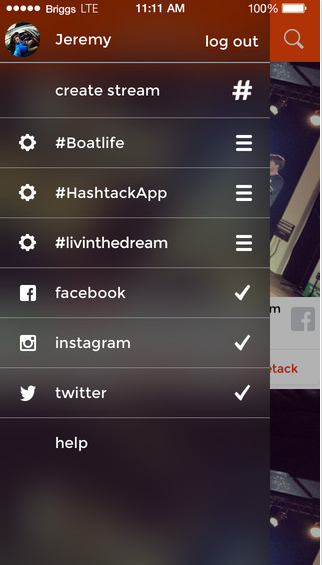 Hashtack also allows you to create your custom hashtag stream. So if you create the stream #WorldCup, you will be able to view any photo or video using that hashtag. And this is where Greenfield says he is trying market the app. He believes the app is great for the average user, but becomes a lot more powerful in the hands of social media managers, content creators, community managers and small business owners. This makes it easier for companies to respond to users who are engaging with them, and a company “retacking” a users post could build brand loyalty. Hashtack is opening its first round of funding. Up until now, the project has been personally funded by Greenfield. 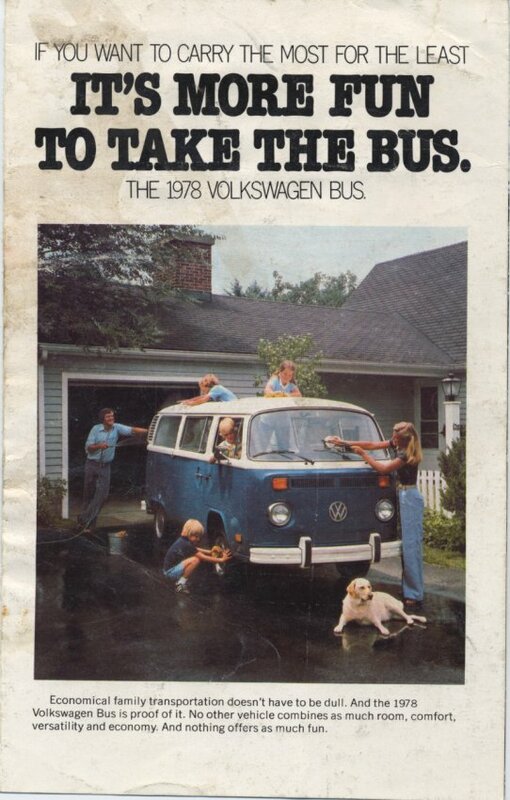 The product was originally called Divyy, but was rebranded and released as Hashtack in March. Version 2.0 was released last month. The app is available on iOS and an Android app is on its way.